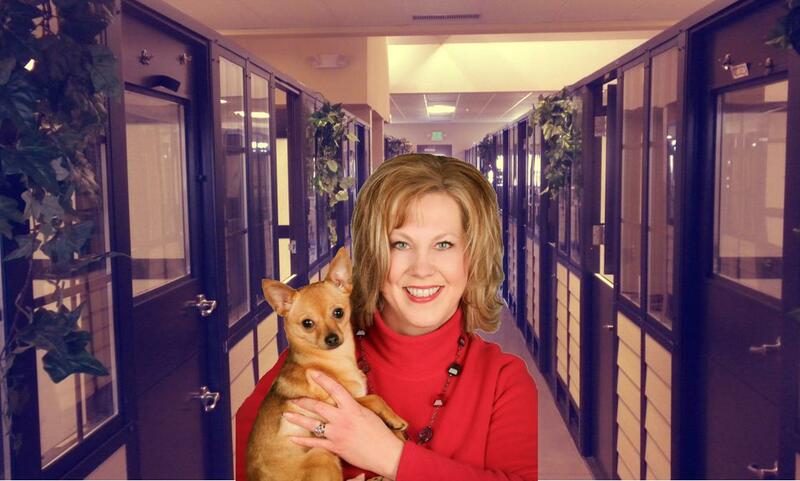 Shannon Heggem-Luxury Pet Expert – The global authority on all things LUXURY for pets! Shannon Heggem provides all of these services, and more. Reach out to Shannon: (406) 390-9646 or email her.